Even so, a prosthetic hippocampus brain implant could in effect offer a way out of Alzheimer’s; since, in theory, it would provide sufferers of such neurological disorders with new ways to encode and retrieve memory. But is such an artificial hippocampus the first step toward radical enhancement? Positive futurists believe we will see more progress during the next five decades than was experienced in the last 200 years. In The Singularity Is Near, author Ray Kurzweil reveals how science will change the ways we live, work, and play. The following offers some of the incredible possibilities we can expect. 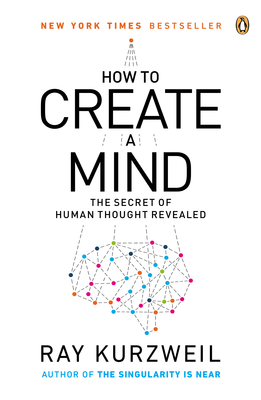 Noted futurist Ray Kurzweil unravels the mysteries of human thinking to provide a roadmap to superhuman intelligence in The New York Times best-selling book How to Create a Mind: The Secret of Human Thought Revealed. Penguin Books, paperback on-sale date August 27, 2013 | ISBN: 978-0-14-312404-7 | $17.00. 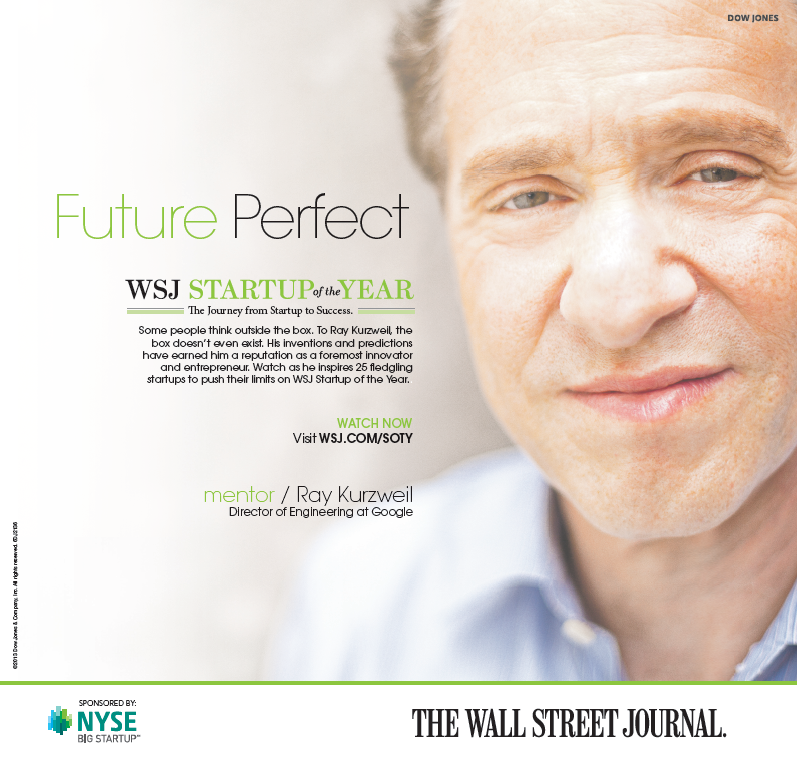 By all accounts, Ray Kurzweil is a genius, a “restless genius,” according to The Wall Street Journal. Forbes called him the “ultimate thinking machine,” while PBS picked him as one of 16 “Revolutionaries Who Made America” — a list that included legends like Thomas Edison and Henry Ford. This modern era is no different, of course, if anything, faith in technology has made the impossible seem possible. That faith is beginning to lend legitimacy to physical immortalists, a still-fringe but growing cast of characters who view death as a curable disease. IBM has long experimented with cognitive computing, having first created Watson and now neural-synaptic chips. But rivals like Google are getting into the game, as well, hiring inventor and futurist Ray Kurzweil last year as a director of engineering. The average lifespan of an American human being is currently 79 years. But there is a group of men who think that number is too low because that number is not “infinity.” In the latest display of human ignorance toward the planet we inhabit, a bunch of Silicon Valley techno-dudes want to live forever. Even with an exceptional idea, budding entrepreneurs can struggle to move past the brainstorming stages. They face challenges in execution like building a cohesive team, coming up with a business plan and even understanding how to present their product or service. Ray Kurzweil is another case in point. In books such as The Singularity Is Near: When Humans Transcend Biology, Kurzweil is forever predicting that we will merge with machines and be able to upload our “complete” consciousness into machines. This idea is emerging as the next big challenge in robotics but it could equally be viewed as a basic feature of human cultural existence.